Kim Hyun Joong's ex-girlfriend lied about being abused by the singer, along with even being pregnant in the first place. 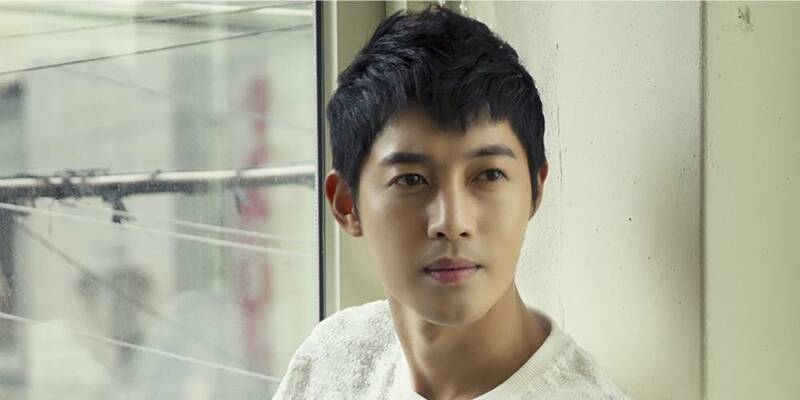 On January 18th, it was revealed that several details regarding the case seems to imply that "Miss Choi", Kim Hyun Joong's ex-girlfriend, lied about all allegations towards him. The physical assault and abuse charges brought up by ‘Choi’ on May 2014 are false. ‘Choi’ being forced by Kim Hyung Joong to have an abortion is false. ‘Choi’ has been fabricating Kakao Talk chat conversations to create evidence against Kim Hyun Joong. ‘Choi’ never had a miscarriage – that has been found to be false.